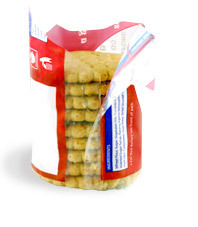 Canada Food Group provides national distribution with regional responsiveness. 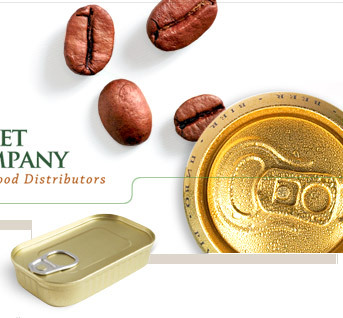 Canada Food Group (CFG) has over 100 years experience in the grocery industry in Canada distributing, importing and representing dry goods, grocery, specialty food, and dairy producers from Canada and around the world. With four (4) warehouses strategically located across Canada, Canada Food Group’s 30 sales representatives provide our clients’ with an invaluable network of relationships and professional experience that provides superior results for their superior brands. Find out how Canada Food Group can increase your grocery product’s sales and brand awareness in Canada by contacting us today.